To see what the judges had to say about the winner, check out the Forum. 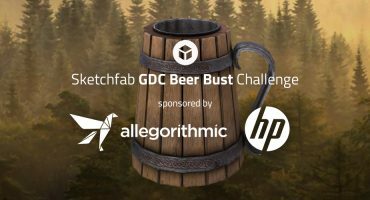 TL;DR: Create a low poly (<10k polys) non-violent weapon using your preferred tools and workflow, upload it to Sketchfab, and tag it #WeaponChallenge. Use your favorite software and workflow to model a low poly non-violent weapon. Submit only new work, but feel free to submit multiple entries. Once you’ve created your weapon, upload it to Sketchfab, tag it #WeaponChallenge. 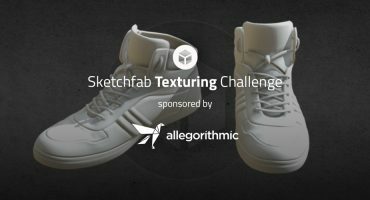 Contestants’ models must be uploaded to Sketchfab and tagged #WeaponChallenge to be considered. The winner will be contacted by Friday, February 15.
i want to join sketchfab Low Poly Challenge: Non-Violent Weapon. Fun challenge! 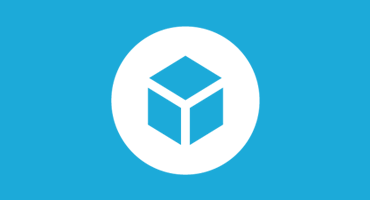 So is the limit 5k quads (because Sketchfab automatically converts 5k quads into 10k triangles)? If there’s a way to turn off the conversion please let me know. Thanks. We’ll be using the triangle count on Sketchfab (shown underneath each model, bottom left) for our judging criteria. There’s no way to turn off automated conversion. Is it possible use normal map? Yes, normal maps are allowed. Just stay under 10k polys. I want to join sketchfab Low Poly Challenge: Non-Violent Weapon with a Baton.